If you’re concerned about protecting your home against the harsher elements of the sometimes-extreme weather in Richmond, composite siding is the answer. This innovation in residential siding offers superior protection against even the worst aspects of seasonal weather extremes. 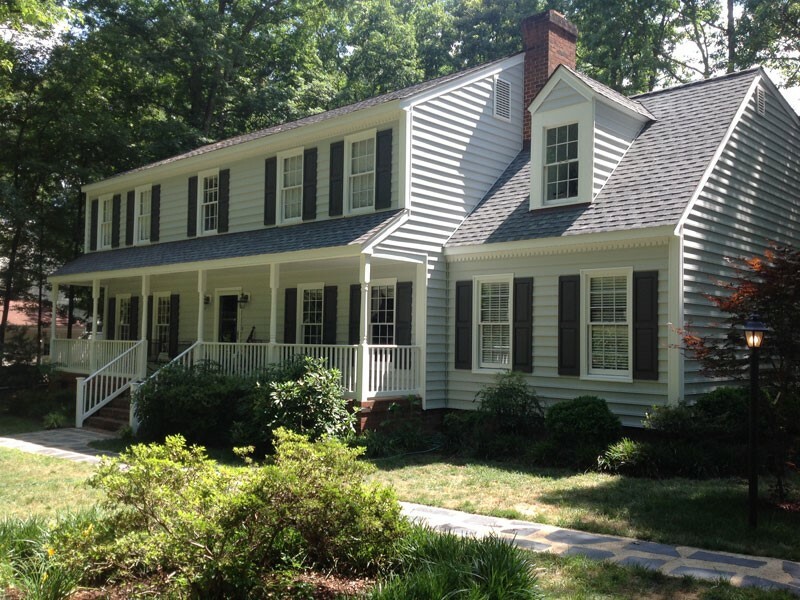 Guard your home from moisture and rot damage, insects, pests, and more with the composite siding Richmond, VA homeowners trust to keep their exteriors safe and dry. Our innovative composite siding is made from a complex mix of materials including concrete, cellulose (wood material), sand, and water. This industry-leading combination of natural materials comes together to form a virtually impervious solution to most of what mother nature has to throw at it. When considering all residential siding options, composite siding for Richmond, VA homeowners may often be the ideal choice. This product not only makes for a durable, long-lasting investment choice, but it also makes it a low-maintenance, versatile choice for a stylish exterior. 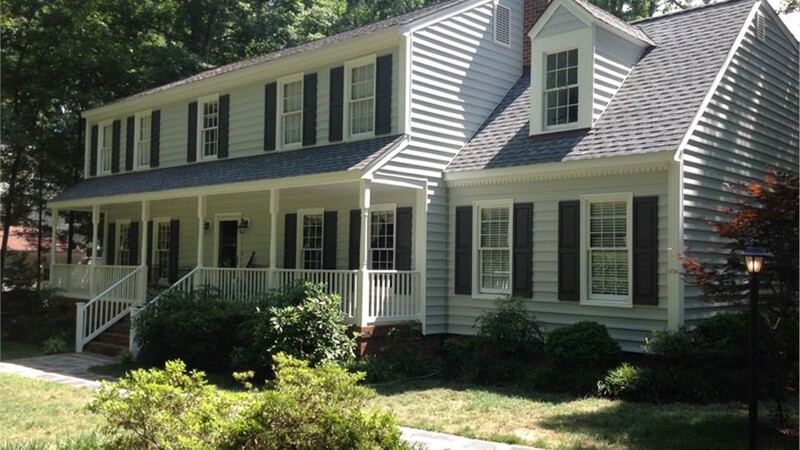 We offer composite siding in a vast selection of styles, colors, and textures to match any home’s exterior design. Ensure your home offers the curb appeal you’re going for, and enjoy easy installation with our local, trained professionals. Our Richmond siding contractors are happy to help you improve the look and function of your home’s exterior with our selection of composite siding options. Learn more about our comprehensive selection of composite siding. Give our friendly team a call, or fill out our online form to request your free estimate today!